ACSH Explains: What Does 'Organic' Really Mean? All of those nasty pesticides that are used by commercial farms to kill insects sure are — to use the scientific term— icky. So, it's a good thing that shoppers have the option of getting all that ickiness out of their lives by buying organic produce instead, right? This is what the Whole Foods-type operations want you to believe. And, it works! 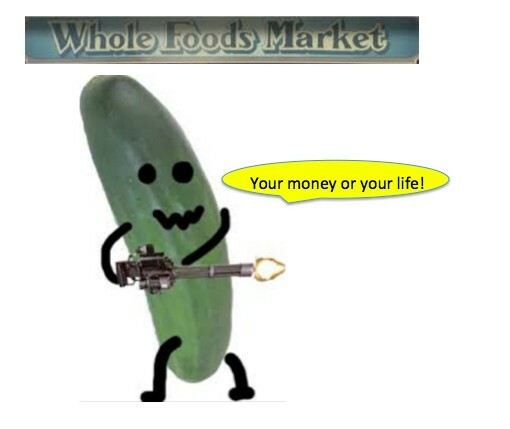 In the never ending quest to lead a fairy tale "natural life," people will wait on line to pay extra for a cucumber that will make your live another 50 years. The dirty little secret that the huge organic food industry doesn't want you to know is that "certified organic" produce is not grown with no pesticides, just different ones. One of them is called rotenone, which owes its place on the magic list of approved chemicals for organic farming because it just happens to be a naturally occurring chemical rather than a man-made one. As if that matters. Rotenone is also a pretty decent poison. Whole Foods does not want you to know that either, but I do. Well, look at that! 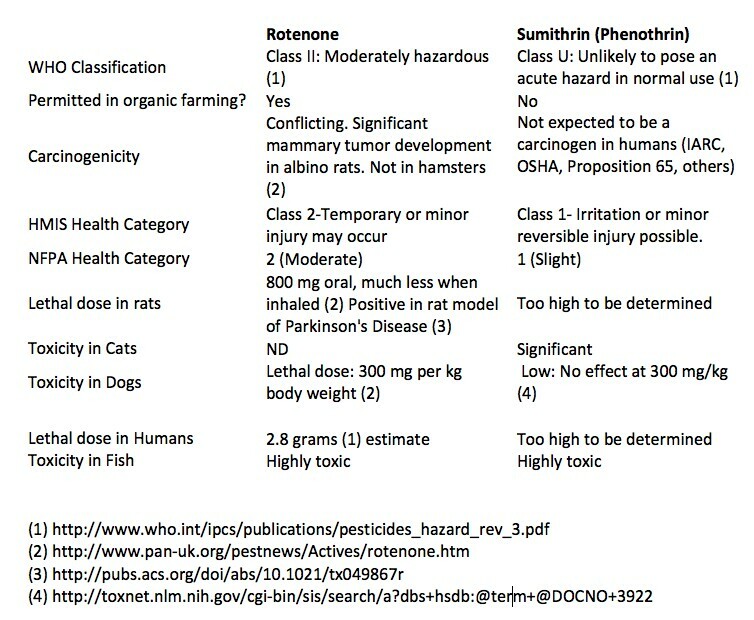 Rotenone, a pesticide that is permitted in organic farming, has either the same, or more toxicity than sumithrin, which is what is the active ingredient in a can of Raid. Sort of makes you wonder how Ben and Jerry might react to this bit of information. So there you go. Traditional farmers use a bunch of chemicals (both natural and synthetic). Organic farmers also use a bunch of chemicals (both natural and synthetic). Are any of them going to harm you? Almost certainly not. Except in the wallet. Be aware of those cucumbers.